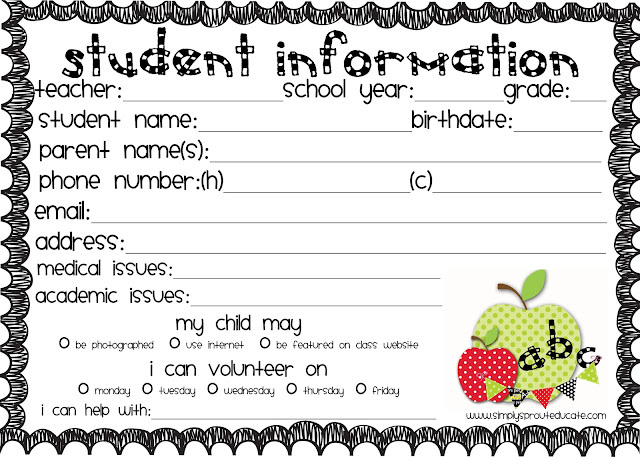 Get organized with our clasroom forms kit and cute printable pennants! As classroom teachers we know the importance of keeping information organized and at your fingertips, especially in the beginning of the year. This kit is designed with organization in mind. The classroom forms kit has several templates that you can personalize and use to fit the organizational needs of your classroom. With open house and meet & greets with your new students on the horizon, you want to focus on getting to know your new students and their families, not organizing papers or gathering information. Start your school year off organized. Keep track of anything and everything with this back to school classroom forms kit. 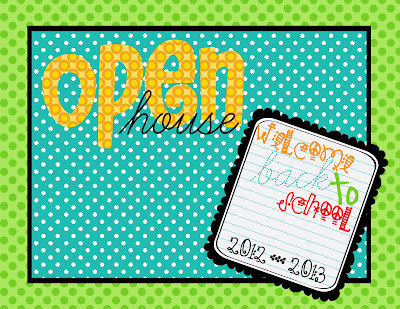 Perfect for open house or back to school night. TEACHER TIP: I like to laminate cards, hole punch and attach onto a metal ring. You can keep student information at your fingertips throughout the year. Perfect for emergencies, field trips or quick contact information. Just hang on a hook by your phone in your room. I love the idea of putting the information cards on a ring! So helpful if you have a larger class!